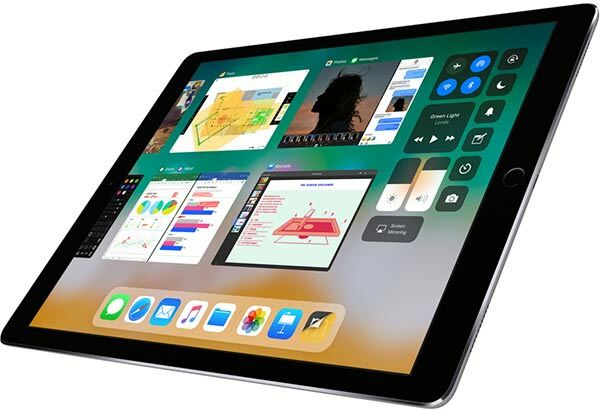 All of the fuss over the last couple of months may have been about the 2018 iPad Pro, but the 10.5-inch model that stayed around after the refresh is still a very capable tablet to have. It has many of the great features of the newer model including True Tone, as well as the Touch ID sensor that has been a mainstay of iOS products for years. Apple kept it around as a cheaper iPad Pro option, and right now it’s even cheaper than normal thanks to an Amazon sale. 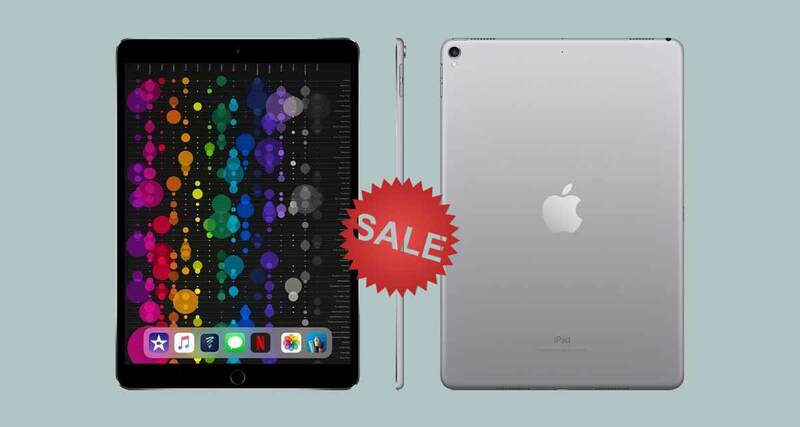 Normally costing around $650, the 10.5-inch iPad Pro, with WiFi connectivity and 64GB of storage, can be yours for just $499.99 right now. There are two color options currently in stock and available to ship, so if you want either Silver or Space Gray, you’re in luck. We firmly believe that the only true iPad color is Space Gray anyway, so it’s all good. Not just that, the deal also extends to the 256GB model in Space Gray and Gold colors, as well as the 512GB model in all available colors, with a mammoth $200 off on the Gold variant. No matter which color you choose, you’re going to get the same great iPad Pro inside. That means the A10X CPU will be included, something that until very recently meant that this was the fastest iOS device around. Four speakers, one at each corner, also means that the iPad Pro sounds pretty amazing when used for watching video and such, and it makes it a great kitchen podcast-listening device, too. Not that we’d suggest spending $500 to listen to podcasts alone! We’re huge fans of the 2018 iPad Pro, but this is a very, very capable machine at a great price right now. Throw in an Apple Pencil and you can’t go far wrong here.